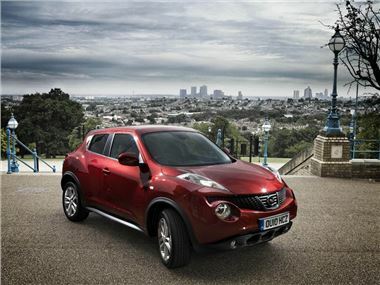 There's up to £1735 to be saved on the popular Nissan Juke at reverse auction site http://www.autoebid.com, as well as savings on the British-built Qashqai and Audi A5. In addition many of the suppliers speculatively order cars in advance and are able to offer these existing "build slots" to autoebid buyers, offering our clients better availability. Recent examples include a Porsche Cayenne Diesel Tiptronic S with bespoke options, ordered last week with our client not being able to obtain delivery before well into 2011 however our client now has an order in place with Porsche for a December 2010 delivery.